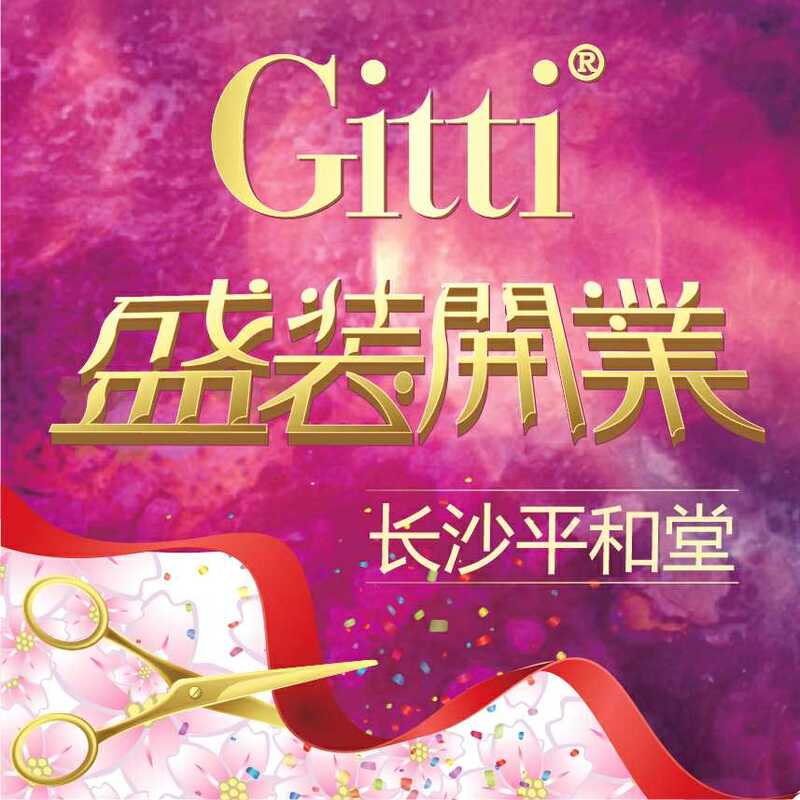 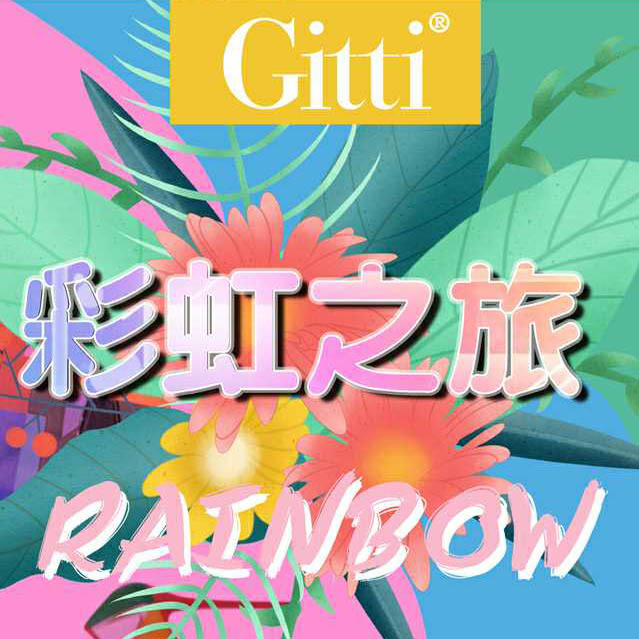 In 1997, St. Sara Fashion Company Limited established our very first fashion brand, Gitti. 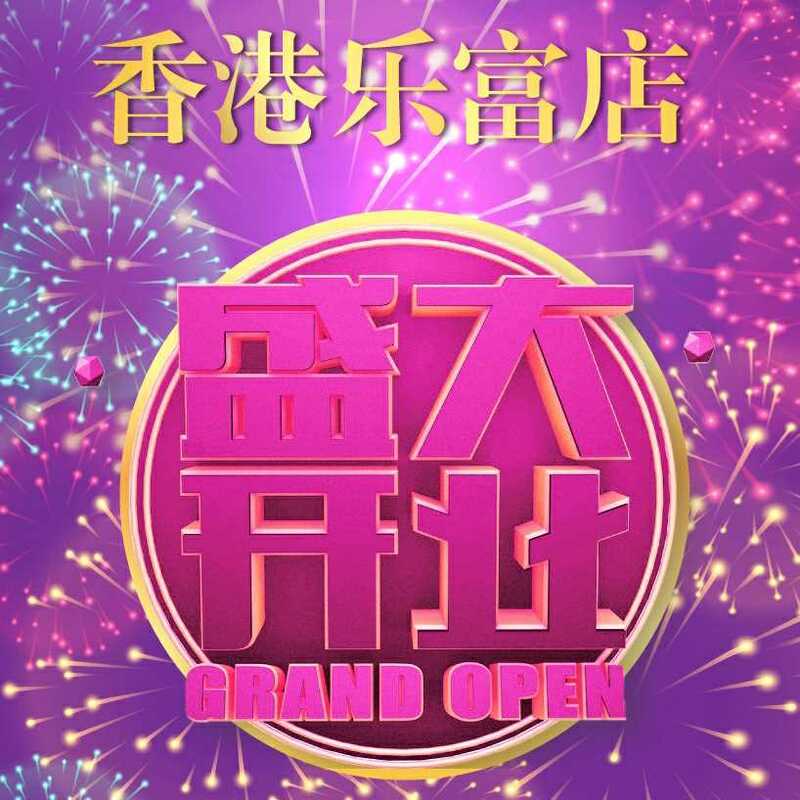 With the surpassing leadership of our management team. 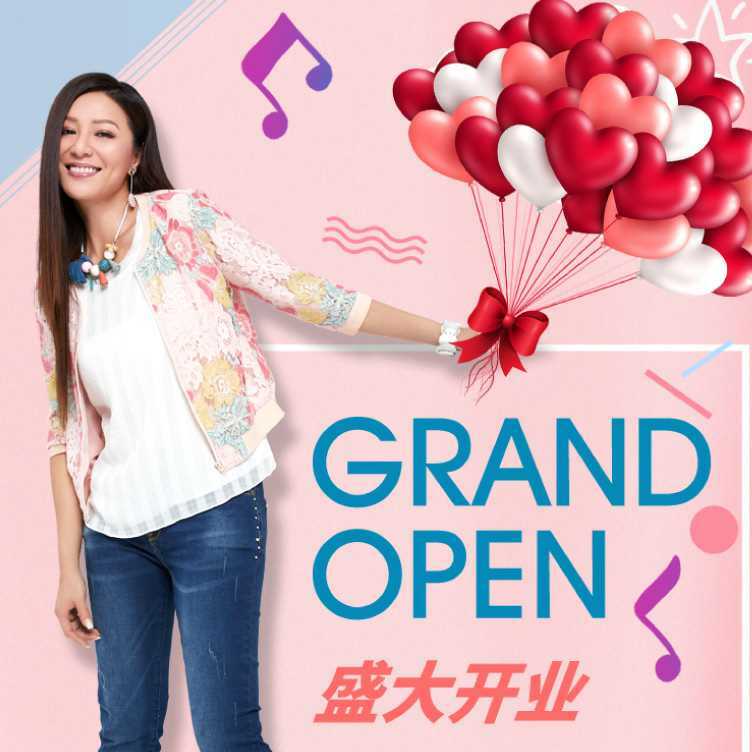 In just 20 years, we become a fast-growing enterprise with more than 80 stores in Hong Kong, and China. 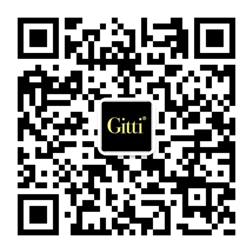 Now, we are one of the fashion icons with a prefect management and marketing network.